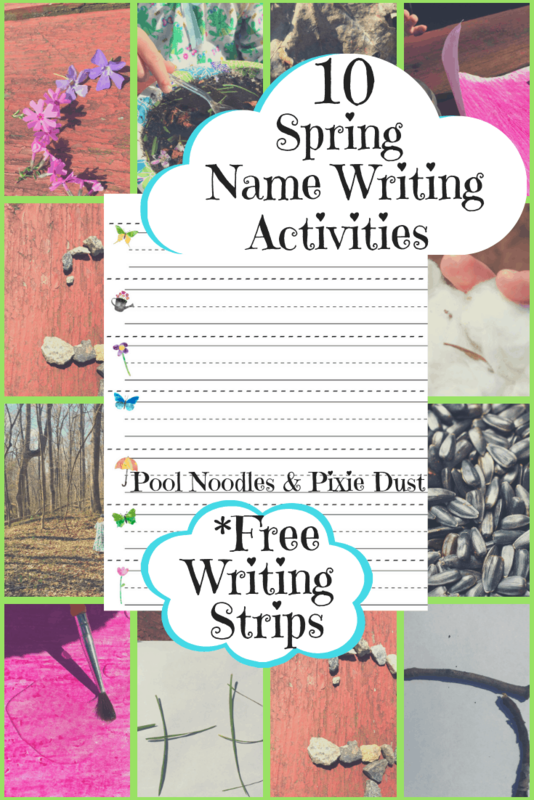 Sometimes it’s easy to overlook music in our busy homeschool days. 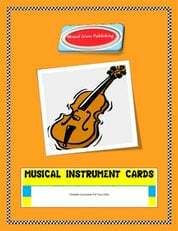 However, these cute music instrument cards will help you out. 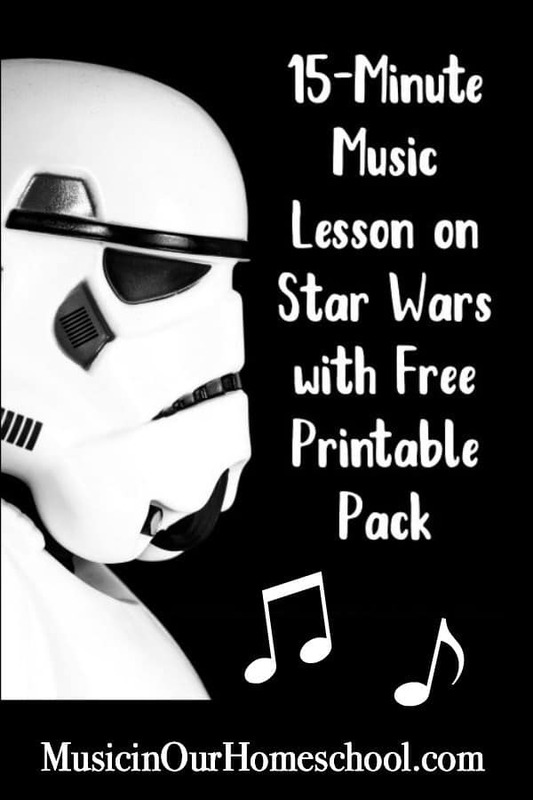 This printable contains 10 cards that will help your children recognize basic musical instruments.